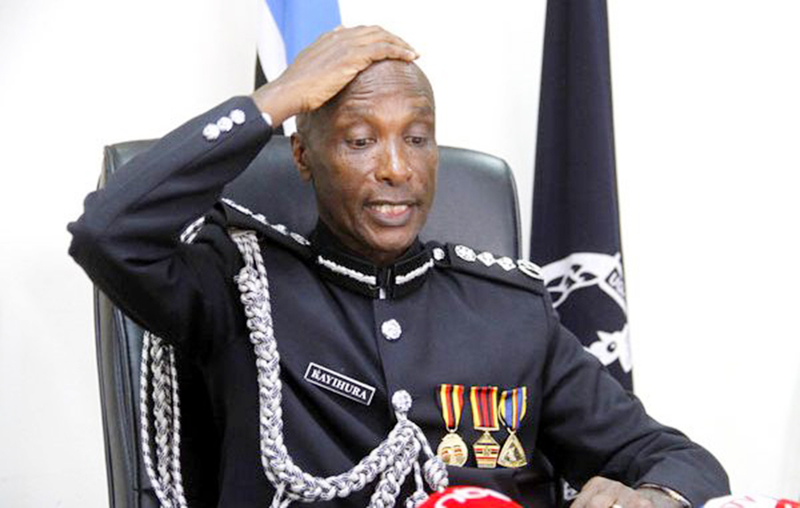 Last month September 2018, outspoken police officer and former DPC for Buyende district Muhammad Kirumira was shot dead by assailants moving on a boda boda in Bulenga, a Kampala suburb on his way back from a traditional ceremony together with a one Esther Nalinya who was also murdered in cold blood. 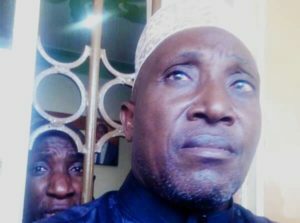 This week, Kirumira’s father Hajji Abubakar Kawooya shocked the nation when he revealed that the embattled former inspector general of police Gen. Edward Kale Kayihura is not responsible for the murder of his son. Kawooya said this while addressing the congregation at Kirumira’s funeral rights in Mpambire where he refuted the claims that police and Kale killed Kirumira. Kawooya is now seeking audience from President Museveni to present to him certain facts about the murder of Kirumira. It should be remembered that only one suspect has been arrested and produced in court in connection of the murder of the slain police officer.